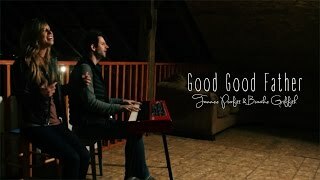 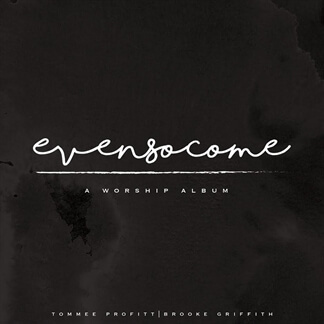 Even So Come is the first full length worship album from Tommee Profitt and Brooke Griffith and it includes new arrangements of some of today's most loved worship favorites. 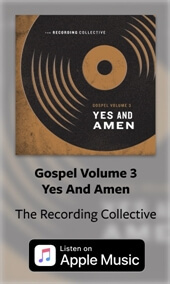 These powerful duets are filled with vocal harmonies that are both emotional and cinematic and are driven by piano and orchestra. 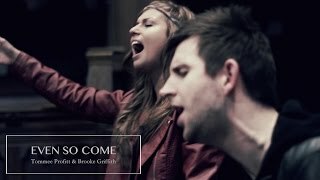 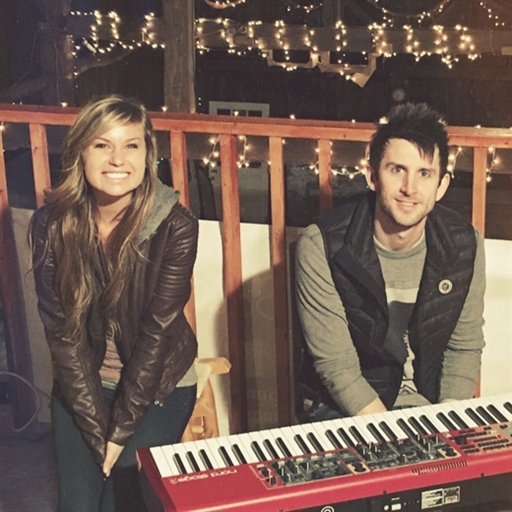 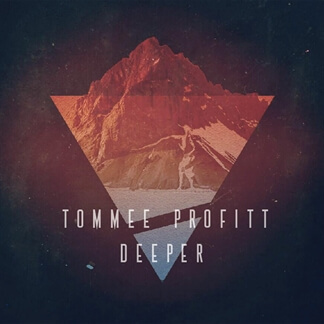 This music truly reflects Tommee and Brooke's heart for passionate, authentic worship that will reach people and take listeners on a journey with them before the throne.